2 Bedroom Apartment To Rent in Cheltenham for £695 per Calendar Month. 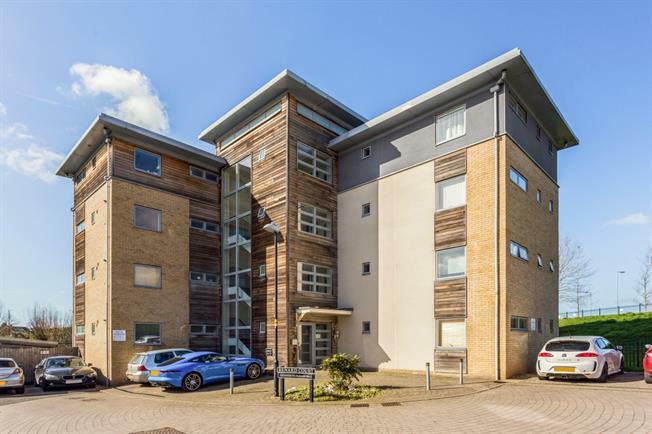 This modern two bedroom apartment is conveniently located for GCHQ, as well as Gloucester and the M5. This bright apartment comprises hallway, sitting room/dining, kitchen, two double bedrooms and bathroom with shower over. Benefits include gas CH, DG, off-street parking, fibre optic broadband connection and Sky TV connection (at tenants expense), entry phone access and communal gardens. 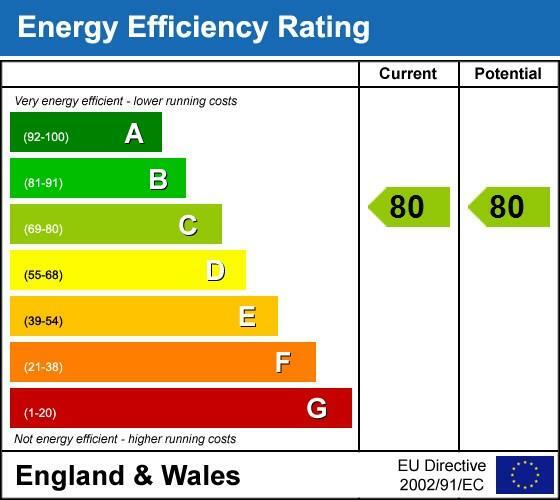 EPC: B.
Cheltenham, also known as Cheltenham Spa, is a large spa town and borough in Gloucestershire, on the edge of the Cotswolds in the South-West region of England. It is the home of the flagship race of British steeplechase horse racing, the Gold Cup, the main event of the Cheltenham Festival held every March. The town hosts several festivals of culture often featuring nationally and internationally famous contributors and attendees; Cheltenham Literature Festival, Cheltenham Jazz Festival, Cheltenham Science Festival and Cheltenham Music Festival. The town was awarded a market charter in 1226, and has been a health and holiday resort since the discovery of mineral springs there in 1716. Horse racing began in Cheltenham in 1815, and became a major national attraction after the establishment of the Festival in 1902. Cheltenham is well known locally for its night-life, with a wide range of pubs, wine bars, clubs and restaurants.